I am your Puppy, and I will love you and be loyal unto you until the end of my time with you. Please know a few things about me. I am just a Puppy, this means that my intelligence and ability to learn is equal to an 8 month old child. I am a Puppy; I will chew EVERYTHING I can get my teeth on. This is how I explore and learn about the world. Even HUMAN children put things in their mouths . It is up to you, to guild me and to what is mine to chew, and what is not. I am a puppy; I cannot hold my bladder for more that 1-2 hours. I cannot "feel" the need to poop until it is actually happening. I cannot tell you that I need to "go", and I do not have 'bladder and bowel" control until I am about 6 months old. Please understand this and do not punish me if you have not let me out for 3 hours, and I tinkle. Puppies NEED to go potty after they have finished eating, playing, drinking or sleeping. Usually every 2-3 hours. If you want me to sleep through the night, then don't give me water after 7pm. A crate will help me learn to housebreak easier, and will avoid you being mad at me . I am a Puppy, accidents WILL happen, please be patient with me! I will learn, with time and patience. I am a Puppy, I like to play. I will run around, and chase imaginary monster, I will chase your feet and your toes and 'attack' you. It is play, it's what i do. Do not be mad at me or expect me to be sedate, mellow, or sleep all day. If my high energy level is too much for you, maybe you would consider an older rescue from a shelter or rescue group. My play is beneficial, so use your wisdom to guide me in my play with appropriate toys. If I nip too hard, talk to me in dog talk, by giving a loud YELP, I will understand this message, as this is how dogs communicate with one another. If I get too rough, simply ignore me for a few moments, or put me in my crate with an appropriate chew toy. 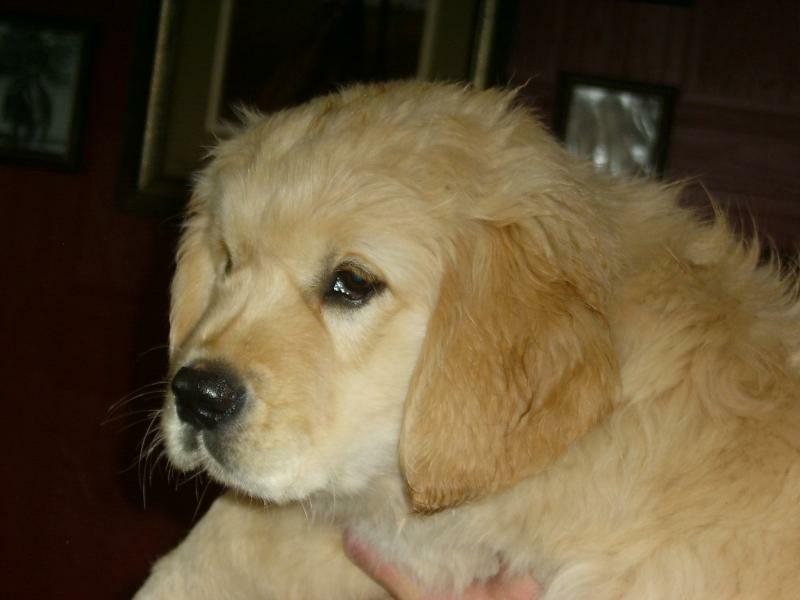 I am a Puppy, hopefully you will not yell, strike, hit or beat a 6 month old infant, so please do not do the same to me. I am young, and very impressionable. If you treat me harshly now, I will grow up learning to fear you. Please guide me with encouragement and wisdom. If I am chewing something wrong, say "No Chew" and hand me a toy the I CAN chew or just pick up things that you do not want me to get into. I cannot tell the difference between your old sock and your new sock or and old sneaker and your $200 Reaboks. I am a Puppy and I have feelings and drives much like your own, but yet also very different. I am NOT a human, nor am I an unfeeling robot who can instantly obey your every whim. I truly DO want to please you and be a part of your family, and your life. You got me because you want a living partner and companion, so do not neglect me or tie me in the backyard when I get bigger. Please do not judge me harshly, but hold me with gentleness and train me into the kind of family member you want me to be. I am a Puppy, I am not perfect, and I know you are not perfect either. I love your regardless. So please, learn all you can about training, puppy behaviors and caring for me from your breeder, veterinarian, books on dog care and researching on the internet. Learn about my breed characteristics, as it will give you the understanding and insight into WHY I do all the things I do. Please teach me with love, patience, and the right way to behave. 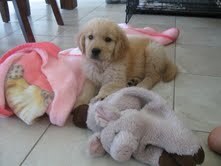 Socialize me with training in a puppy class or obedience class, we will BOTH have a lot of fun together! 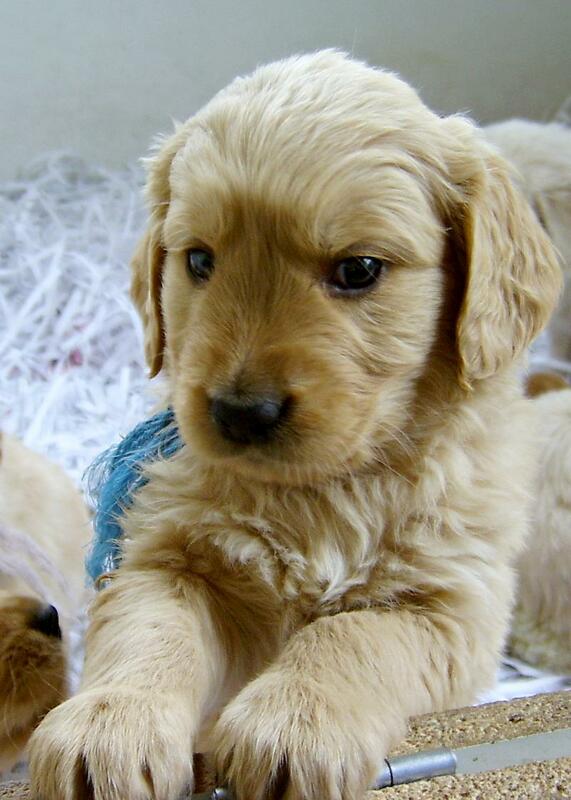 I am a Puppy and I want to love you, to be with you and to please you. Won't you please take time to understand how I work? We are the same you and I, In that we bath feel hunger, pain, thirst, discomfort, fear, but yet we are also very different and must work to understand one another's language, body signals, wants and needs. Some day I will be a handsome dog, hopefully one you can be proud of and one that you will love as much as I love you !